Kettlebells + Yoga! Power Yoga infused with the art of the Kettlebell. 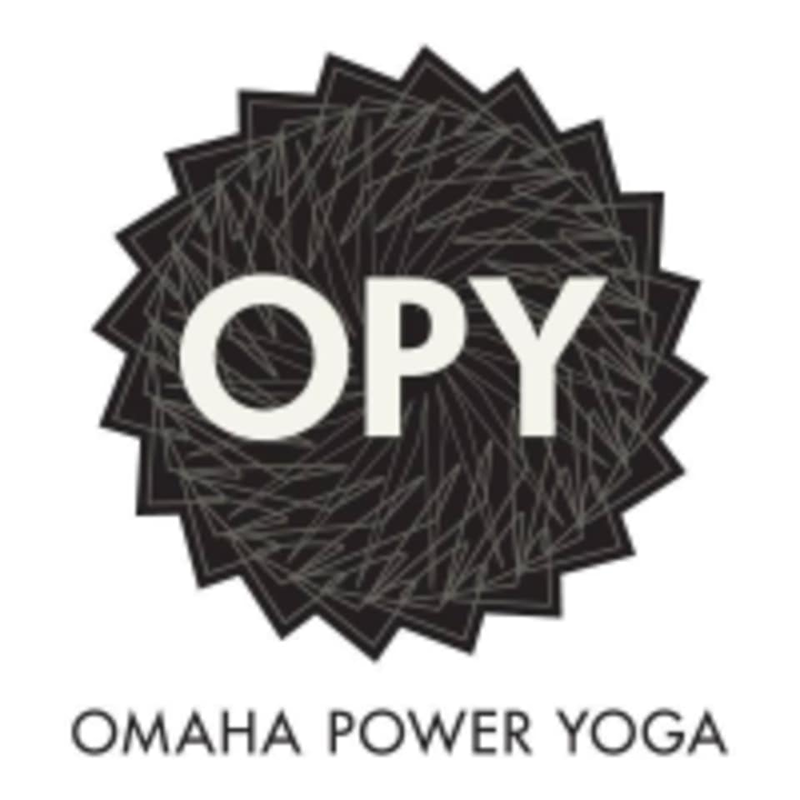 This functional practice is all inclusive offering a well-rounded experience that will greatly enhance your strength, endurance, mobility, and balance. All experience levels are welcome. There are no upcoming “Loaded Yoga” classes on this day.